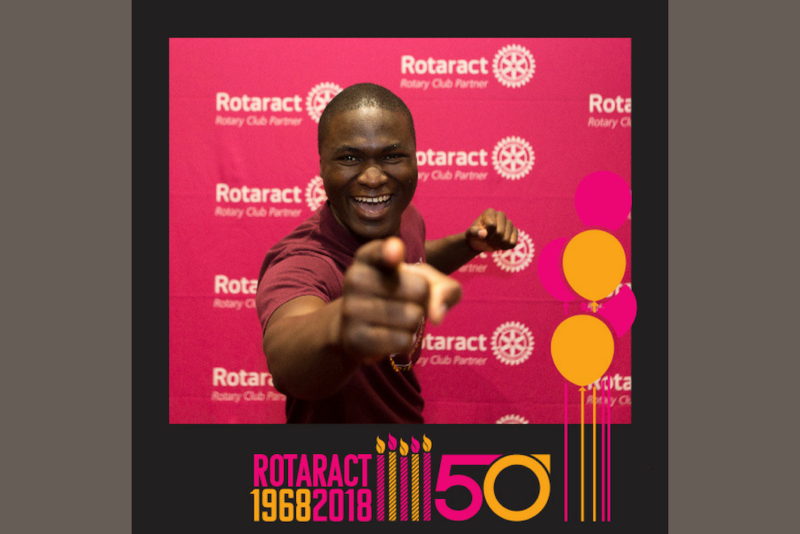 Together let's serve, celebrate, and share 50 years of Rotaract! 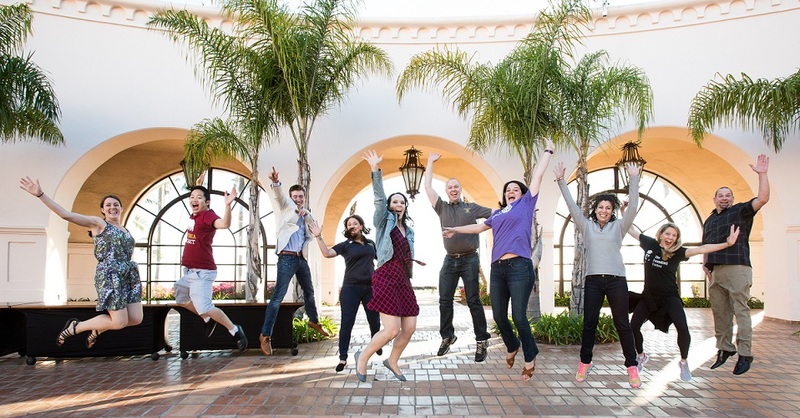 Share your pride for 50 years of Rotaract! 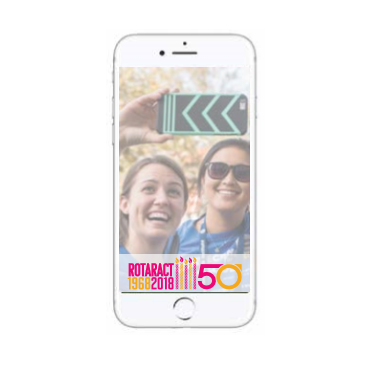 Upload your own photo, create a caption, and share with the world that Rotaract is celebrating 50 years! 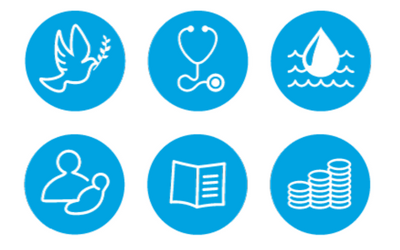 Supply your image in png or jpeg format up to 3MB in size. 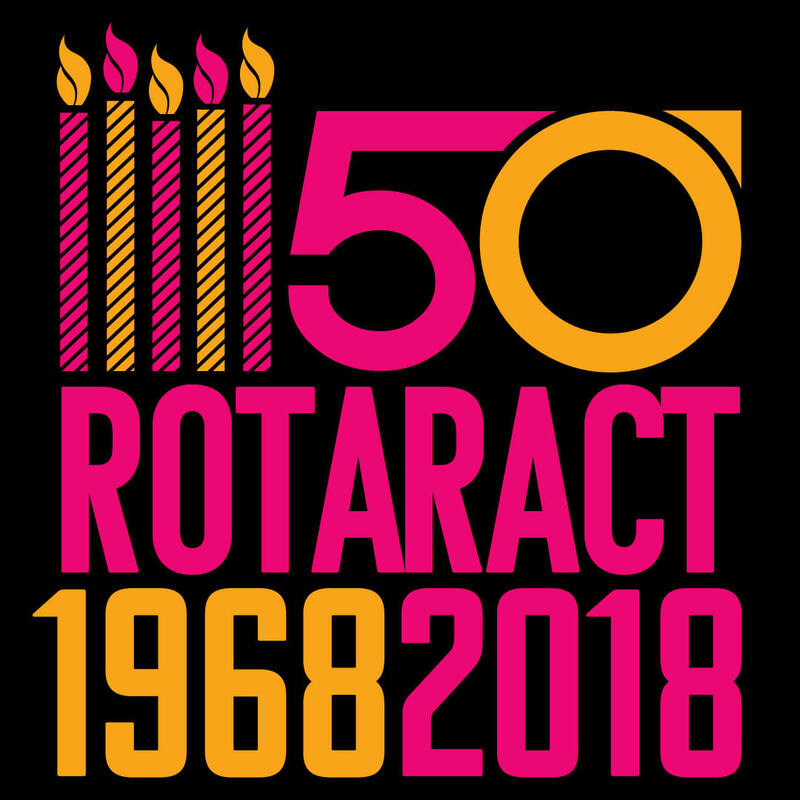 Download the Rotaract 50 Anniversary graphic for your anniversary events and projects. 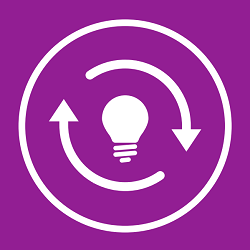 Enter your event information and it will be included on the map within 24 business hours. 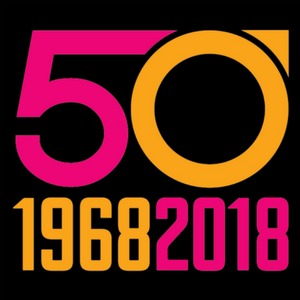 •	Compile 50 greatest moments from your club’s history to share! 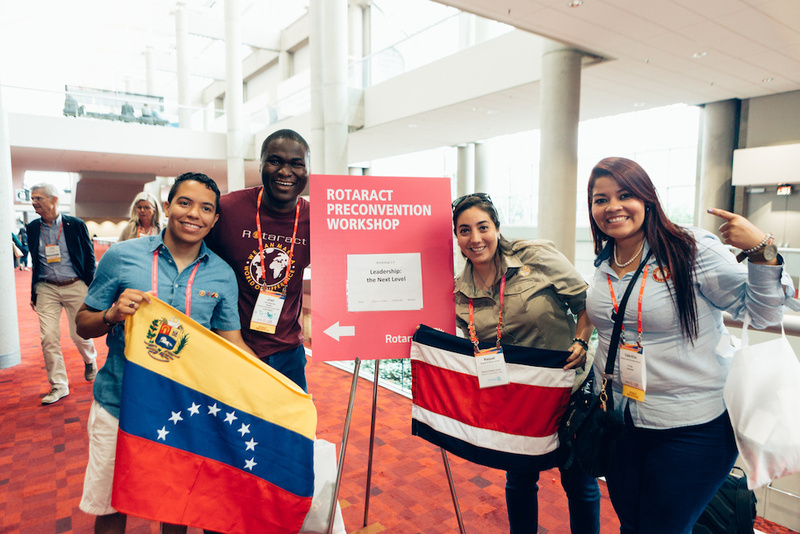 Rotaract clubs are all about developing young leaders through service. 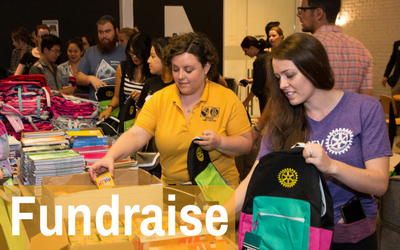 To celebrate 50 years of Rotaractors in service to the world, let’s give back and develop the next generation! 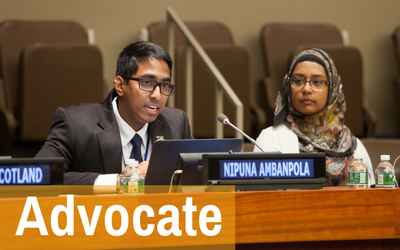 Advocate for young people, ensuring their access to quality education in your communities. 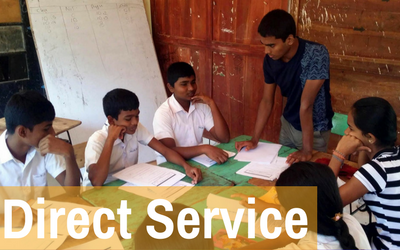 Organize a direct service project by starting a mentoring or tutoring program. 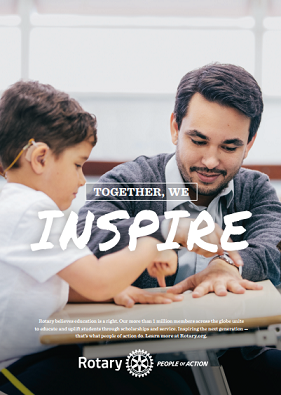 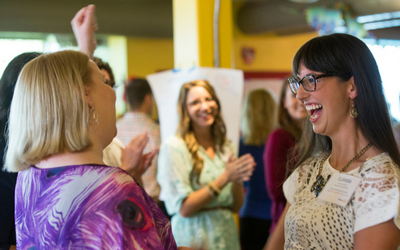 Fundraise to support extracurricular initiatives that develop young leaders. 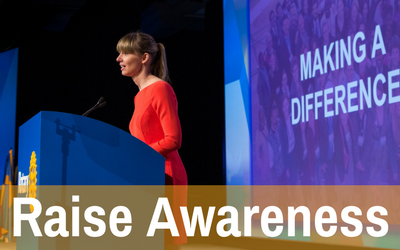 Raise awareness about issues facing young people in your community through social media campaigns or creating a video. 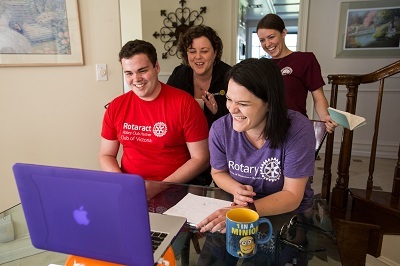 Strengthen public awareness of your club and Rotary by distributing People of Action assets available in Brand Center. 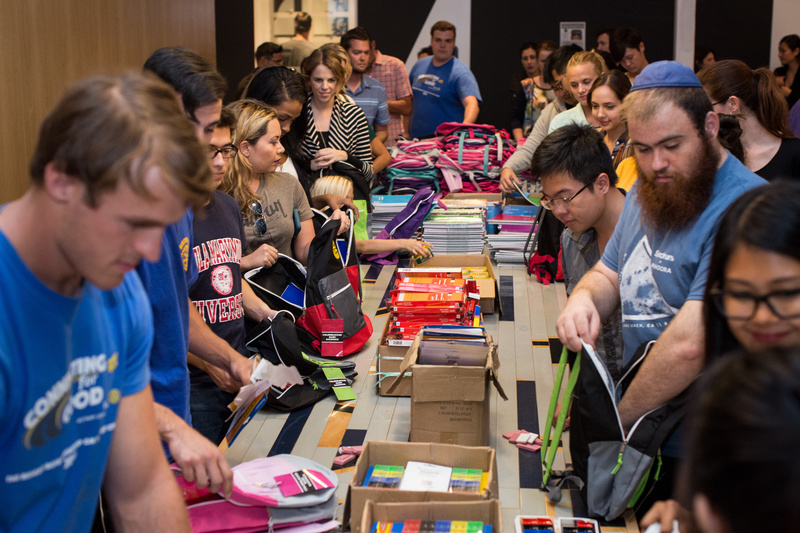 Donate proceeds from fundraisers to support our causes and do good in the world.